You see: The coordinates at the frame are nonsense, the corners are not rounded, and the grid lines are hardcoded to 5cm or so, as "Map unit" didn't work. I'd rather have the grid lines follow the meridians and circles of latitude with something like a 20, 40 or 60° spacing. Also, the grid lines seem too bold. But my biggest concern is that the frame doesn't fit to the map but rather leave plenty of margins around the actual map. And though trying many different things, I have not yet found a way to have the actual map fill the map area completely. Could somebody guide me through the composing process or refer to a good tutorial? 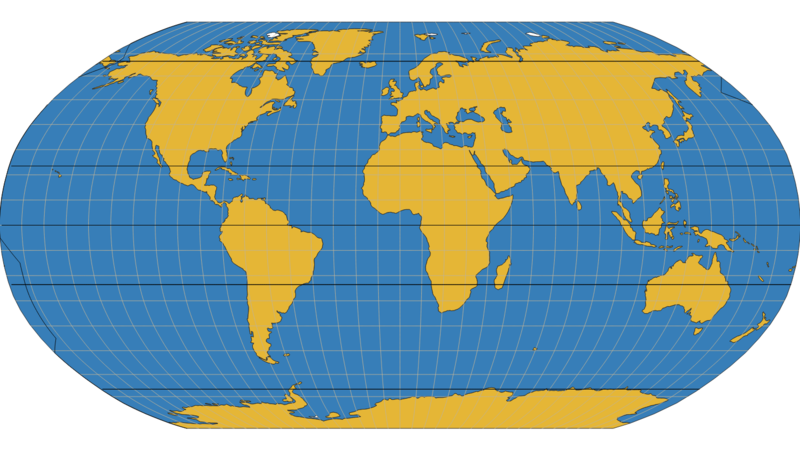 For a non rectangular global projection like Robinson, QGis print composer grids will not be able to follow the cut off's of the globe as you would like. The trick is to include a graticule grid in your map so that it is reprojected for you. Not the answer you're looking for? Browse other questions tagged qgis grids-graticules or ask your own question. How can I add grid lines to a print composition using pyqgis? How to add a VFR map coordinate grid in QGIS? How to create a customized grid with two coordinate systems? How can I create a grid cell map based on two other grid cell map? 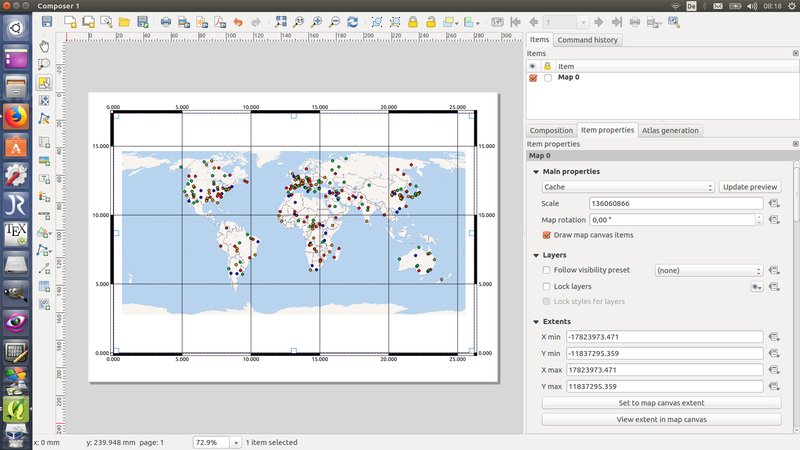 How to create a custom coordinate grid in the QGIS 2.14.2? What's the syntax to automatically show map center and composer name on the map? 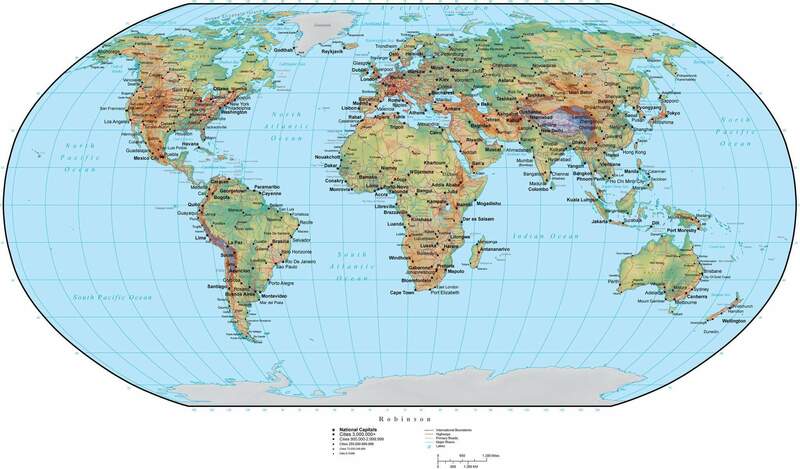 How can I display a coordinate grid in the map canvas?